Create a marketing plan: As with any strategy used to generate leads, social media marketing should never be initiated without a marketing plan in place. You need to know what your brand message is, who you are targeting with that message and how you plan to reach them. This can be a complicated and time-consuming process but it’s important for creating a consistent strategy and for knowing whether it’s working to grow your business. Publish high-quality content: When you create content to post on social media, you should use topics that solve a problem or address an issue that is relevant to your audience. Your content should establish you as an important voice in your industry and effectively communicate your brand message, too. Genuinely engage with your audience: It can be easy to forget that the connections you’re making with others on social media are real and legitimate. You might forget, for instance, that the inquiry about which kinds of features are available on a certain model of car are from a real car shopper. Make sure to respond, and respond like you’re a human being, too. Don’t let comments sit unanswered and if you get a question, use it to spur more conversation. 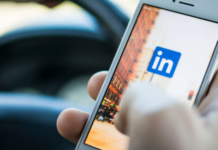 Use social media as a way to connect further: Facebook or Instagram is a great place to offer valuable content in exchange for contact information. For instance, you might offer access to an infographic that provides ten reasons why you should consider a certain category of car over another, but in order to access it, they provide their email address. Make sure that what you’re offering is truly valuable to your audience, or you’ll quickly establish a reputation for bait-and-switch marketing. Measure your return on investment: Don’t go on autopilot with social media. Track which activities tend to generate automotive leads, and which come up empty. 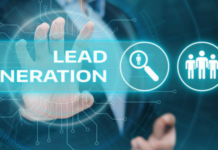 Many companies get caught up in counting shares or clicks, without determining whether these are good measures of lead generation. Social media presents a big opportunity for dealerships looking for another way to connect with potential customers. 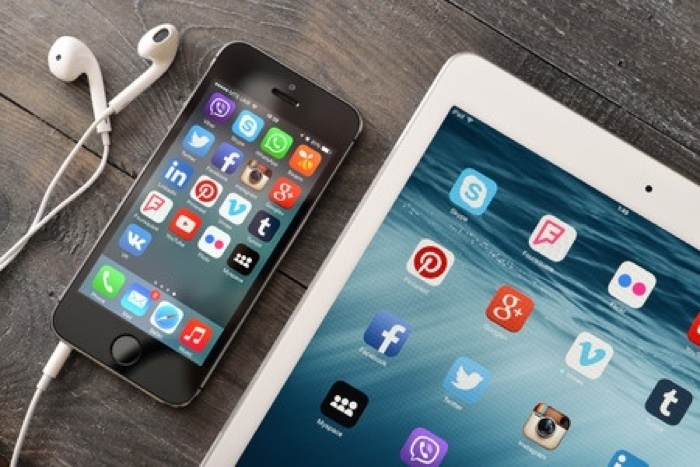 Before jumping in, though, it’s good to determine where your target audience hangs out on social media and which strategies tend to work best to connect with them and generate more automotive leads. What Is Your Plan for Improving Your Lead Generation Results in 2018? 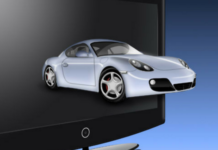 Are You Utilizing Social Media Effectively to Boost Your Auto Sales Leads? Will Advances in Technology Mean Your Service Bay May Soon Include Robots? Car Design of the Future: One Pedal or Two? What’s New With Interior Automotive Design?